Please note: **NEW LOCATION** The SoCal Loss Prevention seminar has moved to the Courtyard Marriott off the 55 freeway & Dyer. Breaks will be provided between sessions with time for questions and quiz prizes! 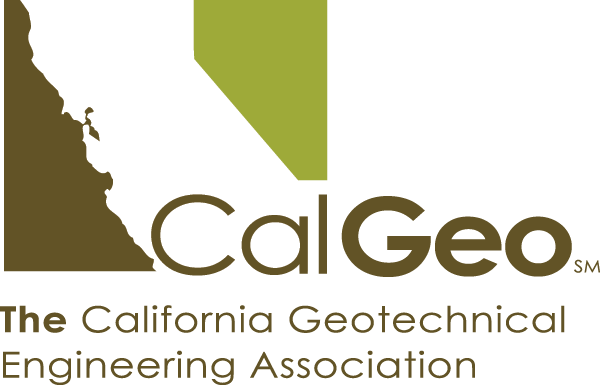 The scope of Mr. Jacobsen's presentation will address risk management for geotechnical engineers and a review of the most significant cases directly affecting geotechnical professionals. The overview will address important issues and matters including risk management, contractual provisions/language; privity of contract; economic loss rules, mediation/arbitration agreements, assignments, duty of care/standard of care and significant legal trends. Thank you to Hayward Baker for generously sponsoring this event! Come and meet them on Jan. 26th and check out their website by clicking the logo below. 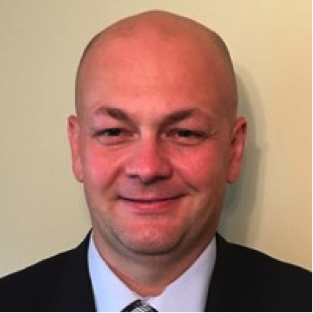 Aaron Bishop, P.E., is a Senior Project Manager for Western Ground Improvement (WGI) with over 10 years of geotechnical engineering experience. 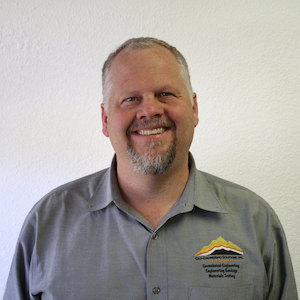 Since joining WGI in 2013, he has provided feasibility, budgeting and project management services on hundreds of ground improvement projects across California. The primary focuses of Mr. Jacobsen’s practice are professional liability and environmental matters. He is a frequent speaker at seminars involving design professionals, contractors and environmental issues. 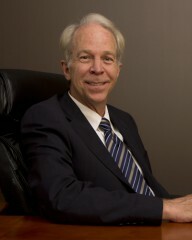 He specializes in the representation of architects, engineers and contractors in construction litigation. 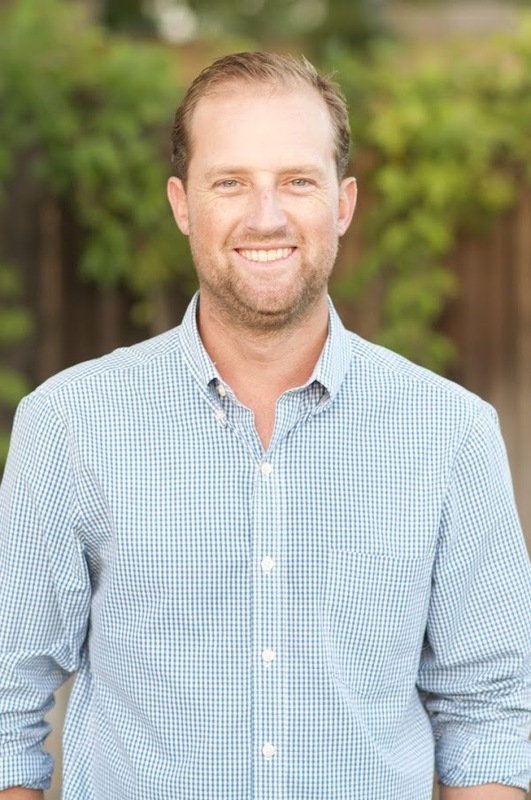 Mr. Jacobsen has successfully argued appeals before the California Appellate Court. Based upon his extensive trial record, he is a member of the prestigious American Board of Trial Advocates (ABOTA). Due to the strength of his reputation and practice, he has received a Martindale-Hubbell AV Peer Review Rating. San Diego Magazine recently named Mr. Jacobsen one of the Top Lawyers in San Diego for Ethical Standards & Professional Excellence.